IRTA has made it simple to get all the information you need about the Cabo San Lucas Convention THAT IS ONLY SIX WEEKS AWAY! Go to www.irtaconvention.com for everything you need to be in Cabo on September 17th!! Don’t miss the most important industry event of the year! Register Now by clicking HERE. 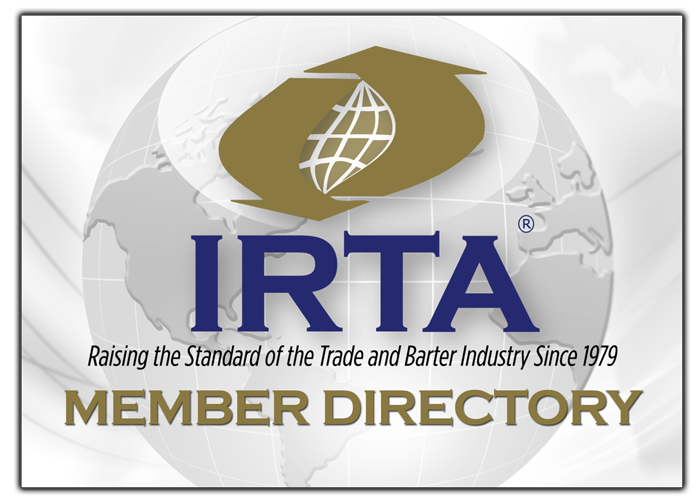 If you have questions regarding the IRTA Convention, contact IRTA’s Executive Director, Ron Whitney at ron@irta.com or 757-393-2292, or IRTA’s Project Manager, Patty Weston at patty@irta.com or 407-951-6797. See you in Cabo soon!